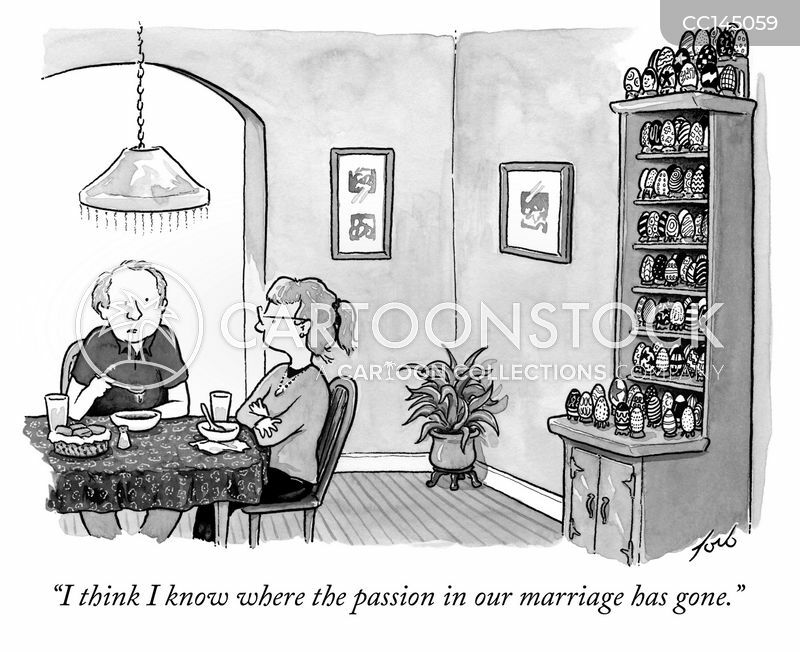 "I think I know where the passion in our marriage has gone." 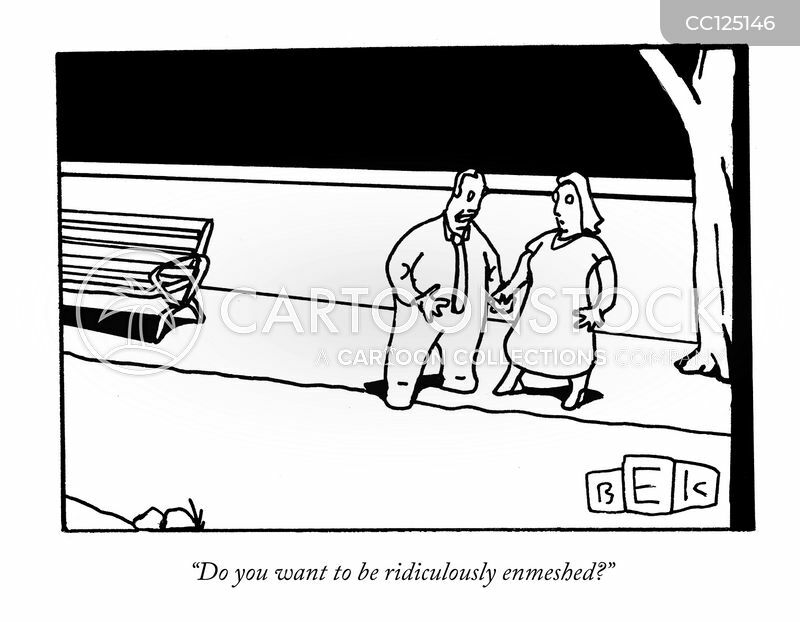 "Do you want to be ridiculously enmeshed?" 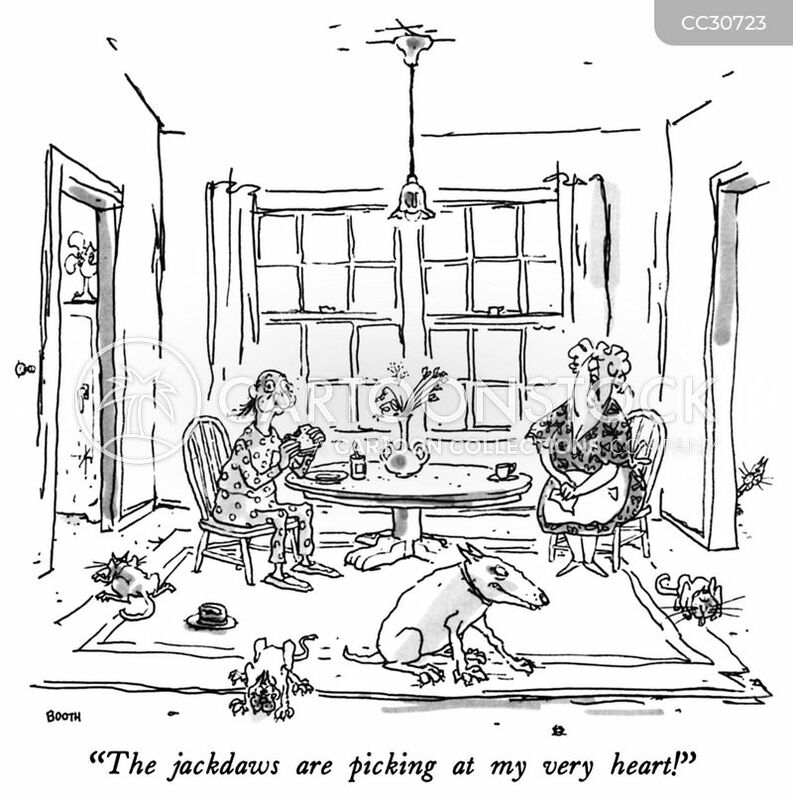 "The jackdaws are picking at my very heart!" 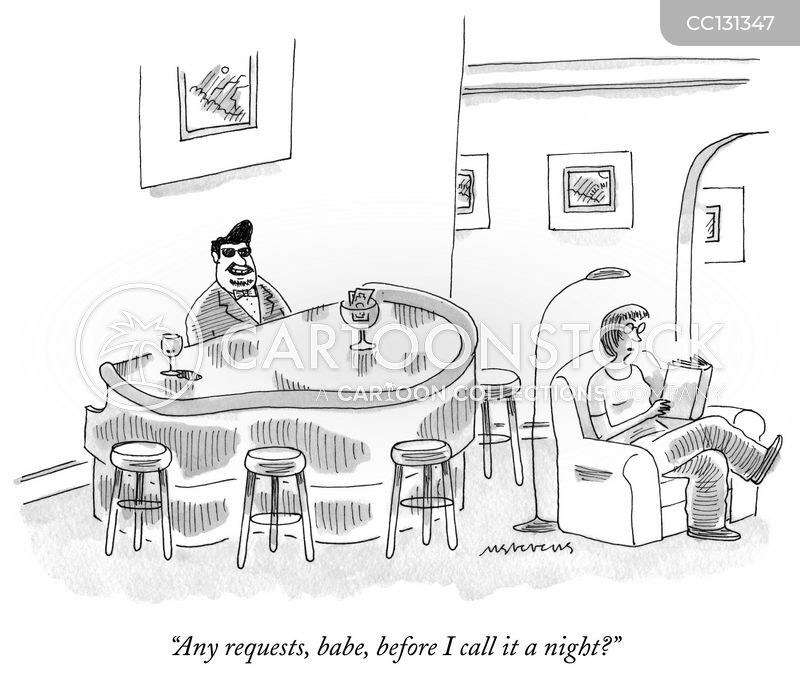 "Any requests, babe, before I call it a night?" 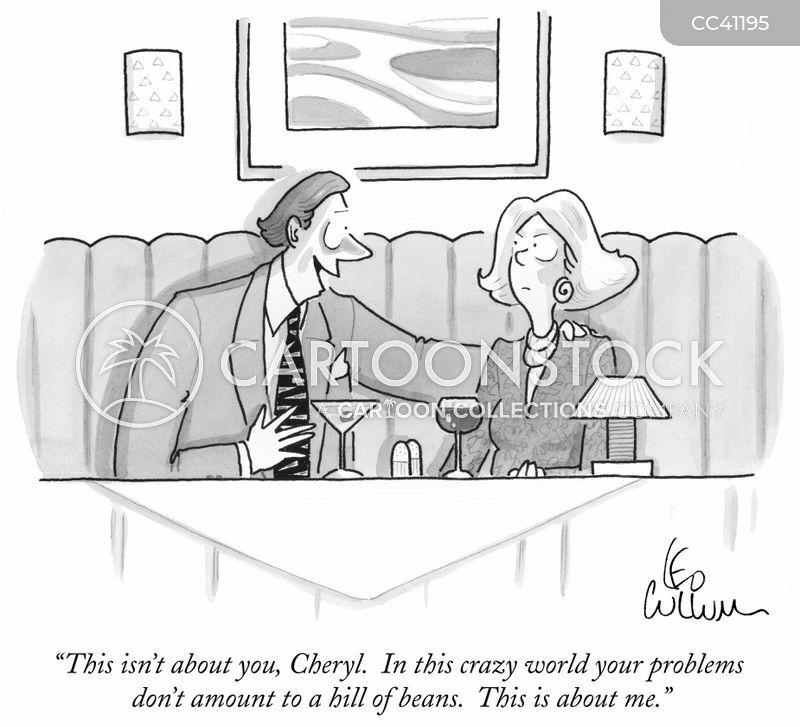 "This isn't about you, Cheryl. 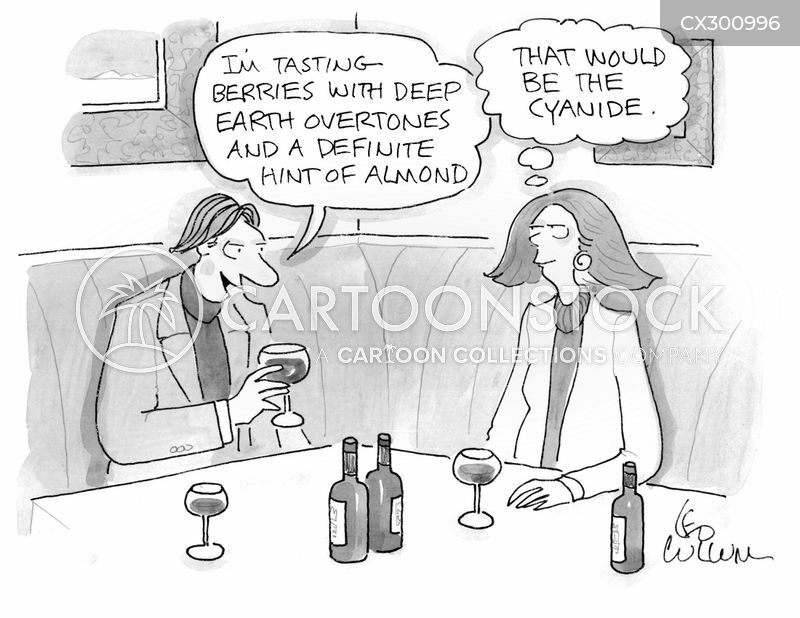 In this crazy world your problems don't amount to a hill of beans. 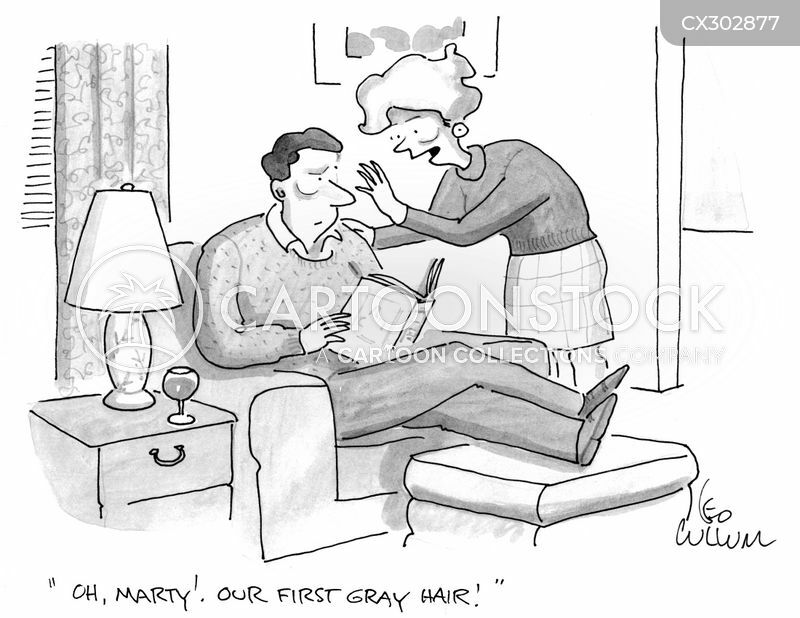 This is about me." 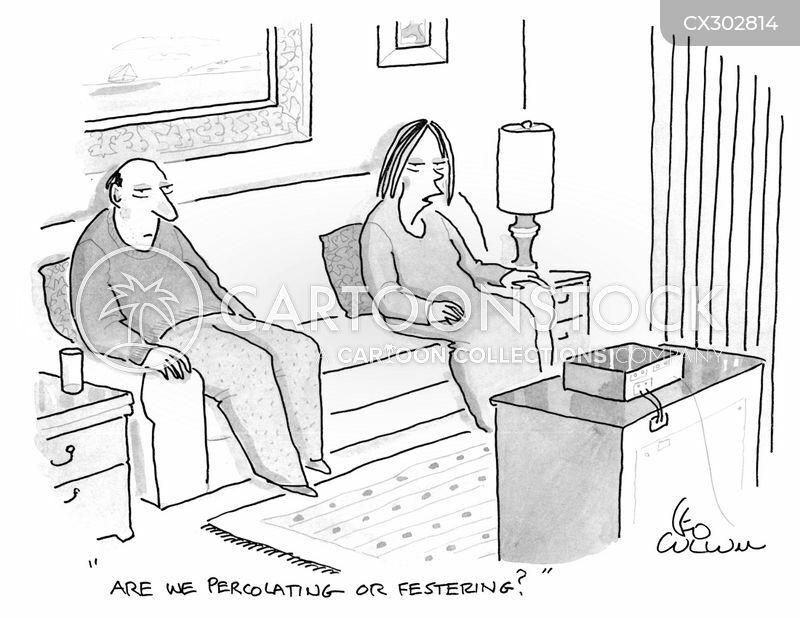 "Are we percolating or festering?" 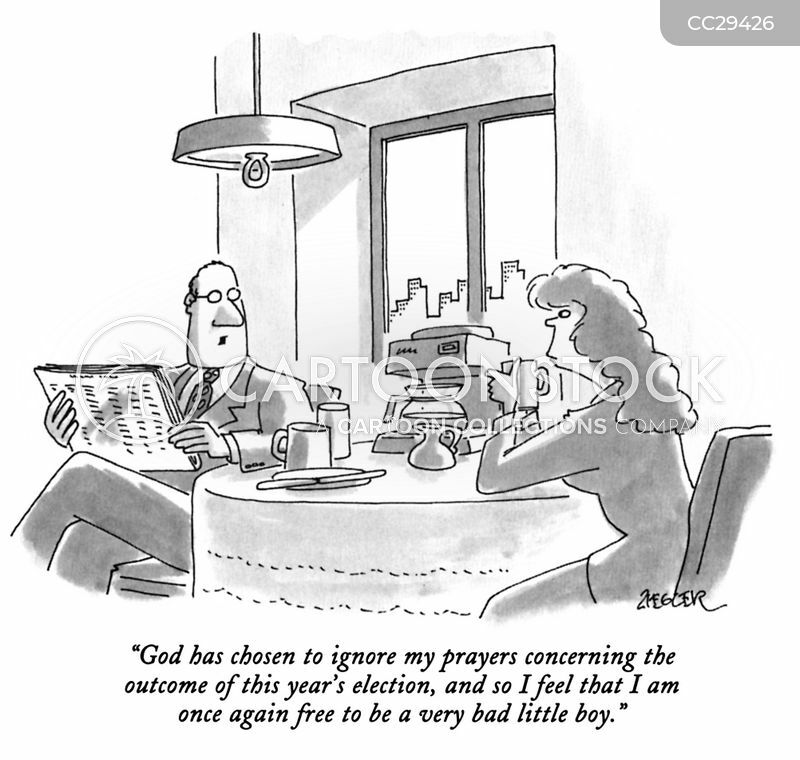 "God has chosen to ignore my prayers concerning the outcome of this year's election, and so I feel that I am once again free to be a very bad little boy." 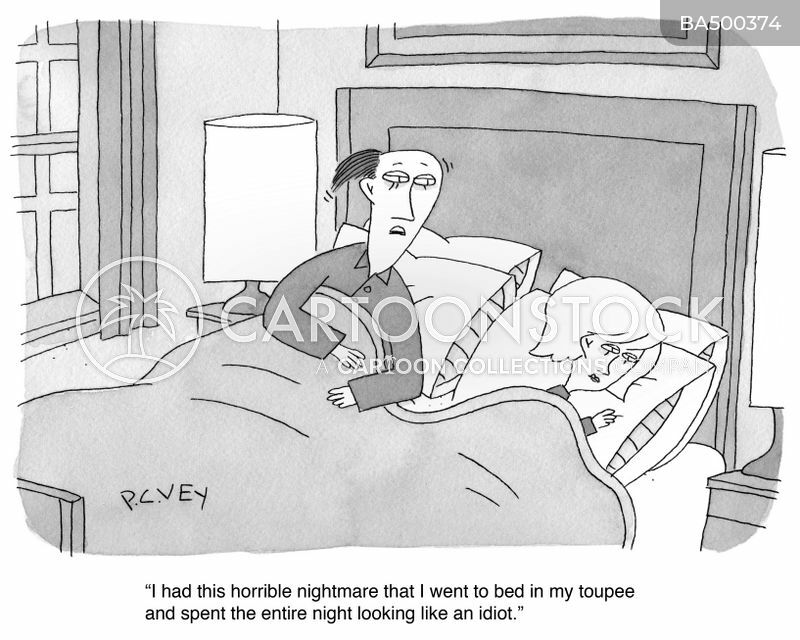 "I had this horrible nightmare that I went to bed in my toupee and spent the entire night looking like an idiot." 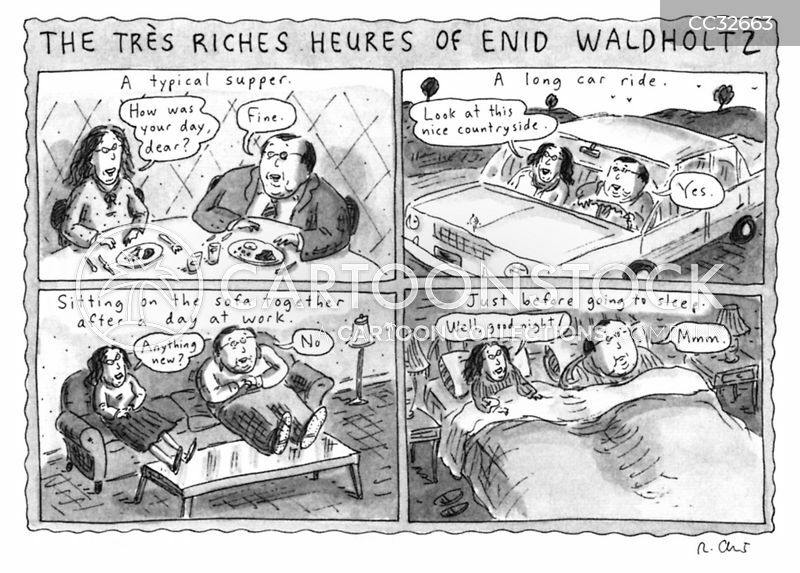 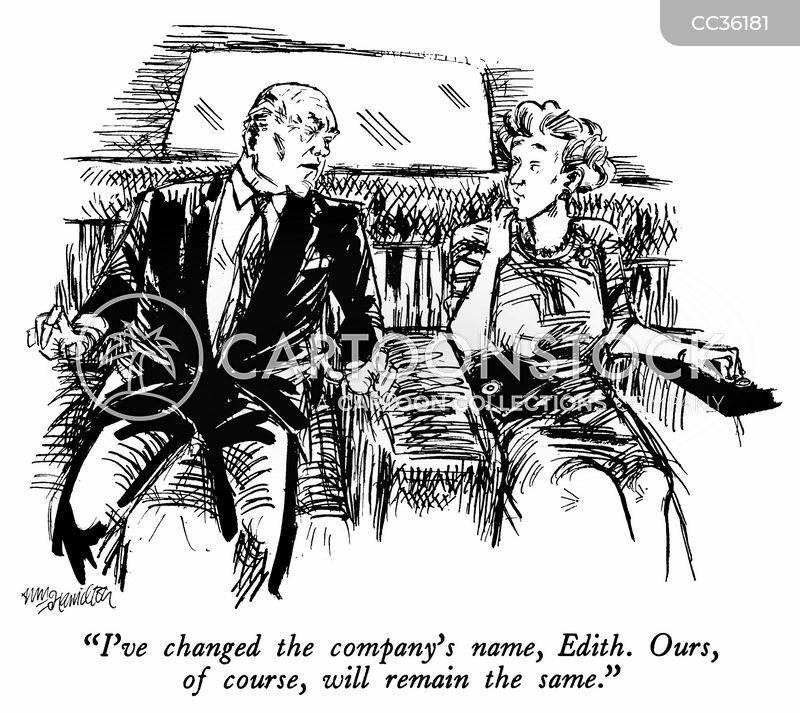 "I've changed the company's name, Edith. 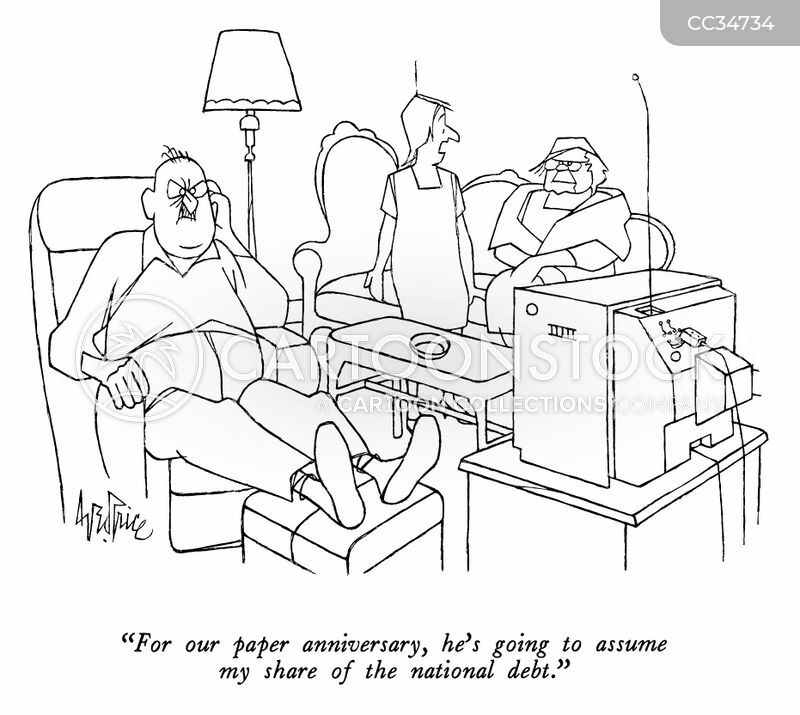 Ours, of course, will remain the same." 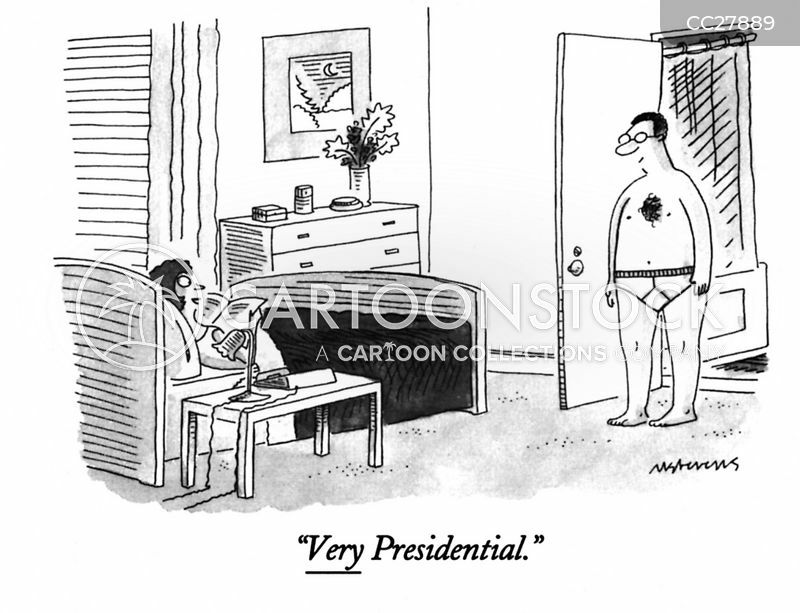 "Of course I'm down. 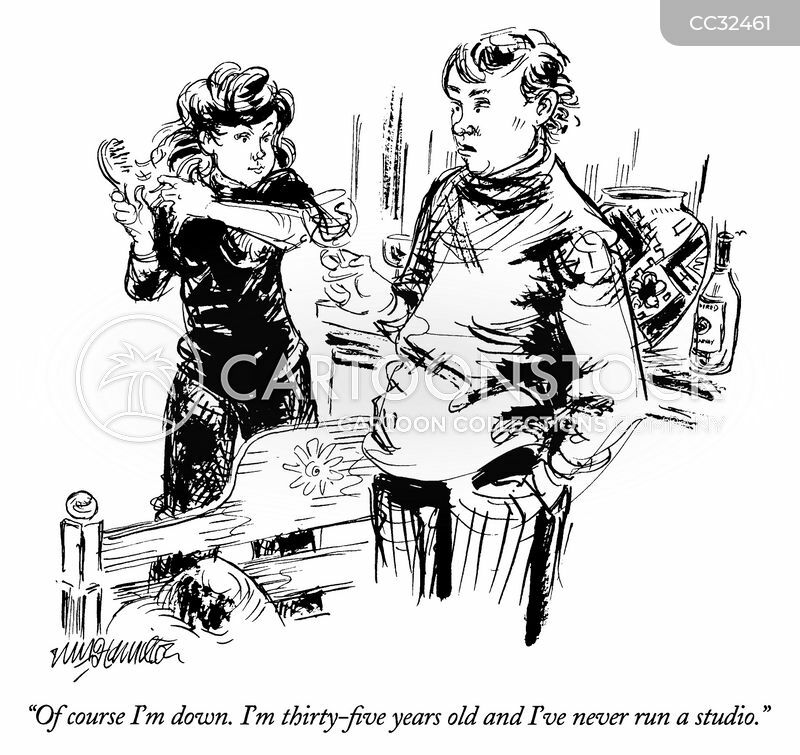 I'm thirty-five years old and I've never run a studio." 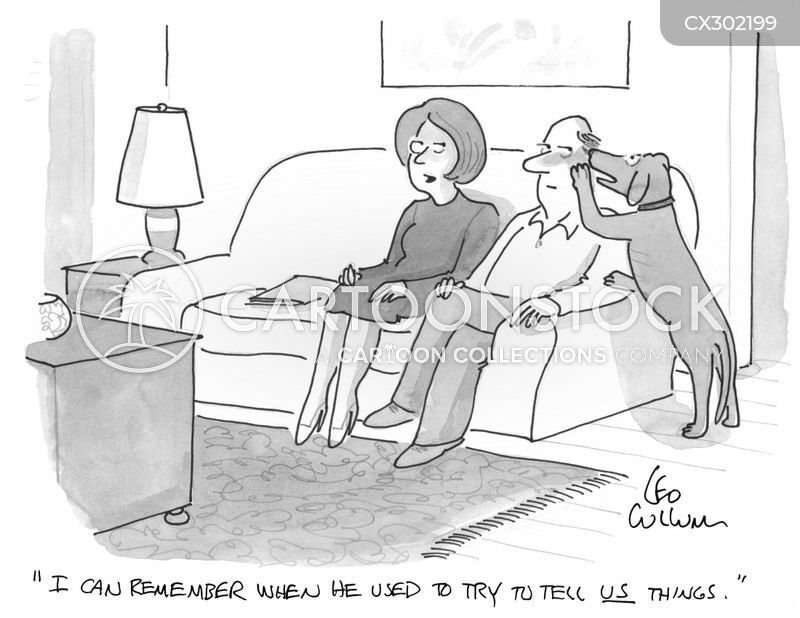 "I can remember when he used to try to tell us things." 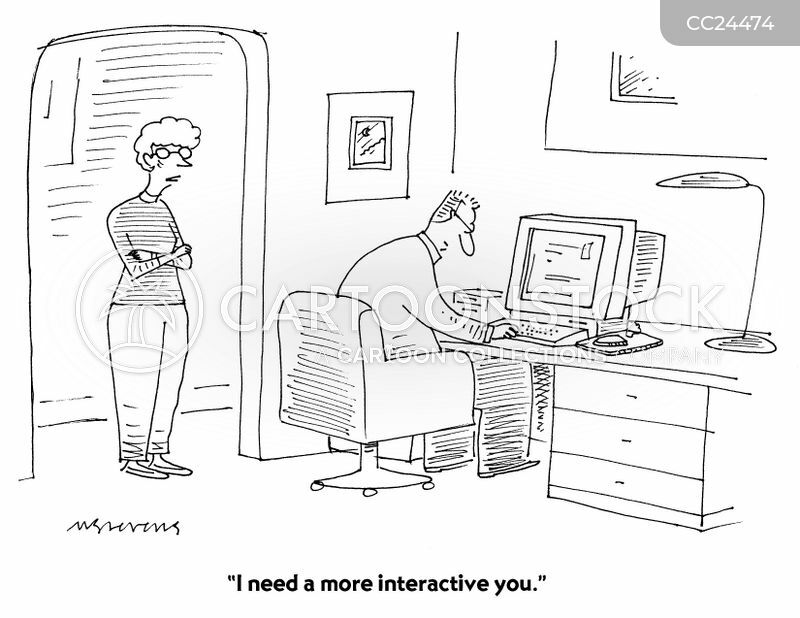 "I need a more interactive you." 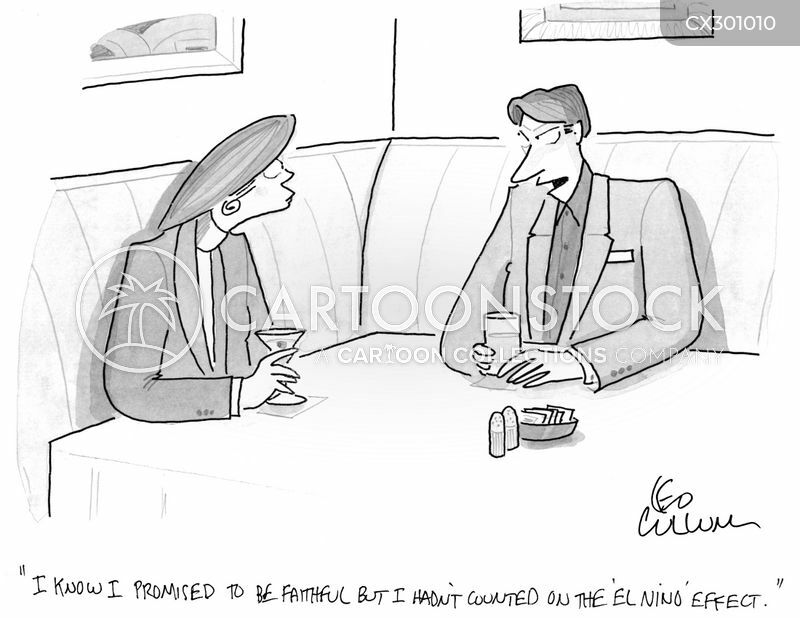 "I know I promised to be faithful but I hadn't counted on the 'El Nino' effect." 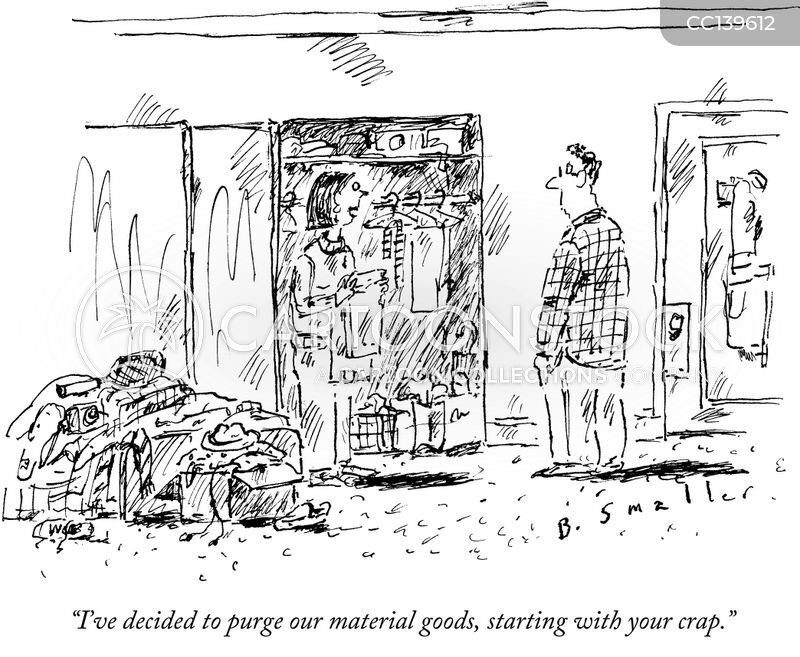 "It slices! 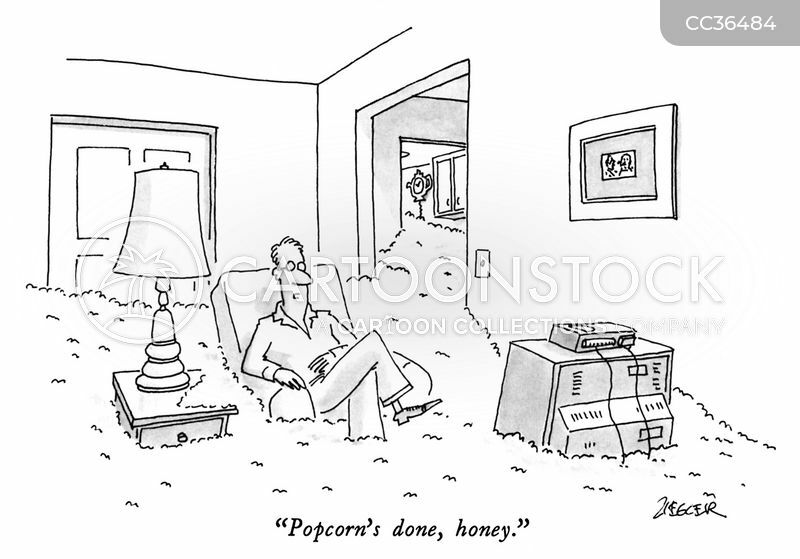 It dices! 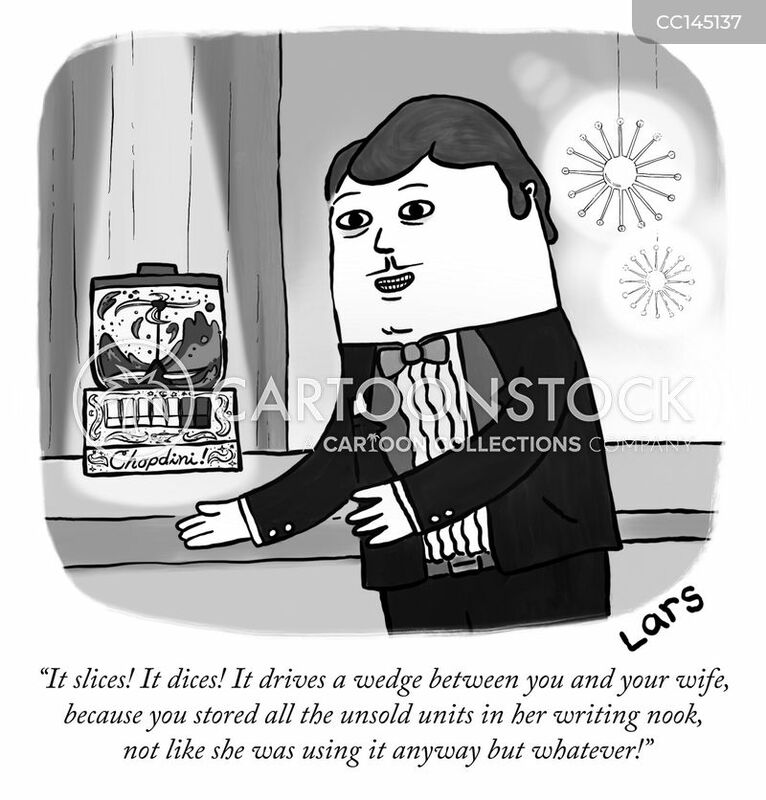 It drives a wedge between you and your wife, because you stored all the unsold units in her writing nook, not like she was using it anyways but whatever!" 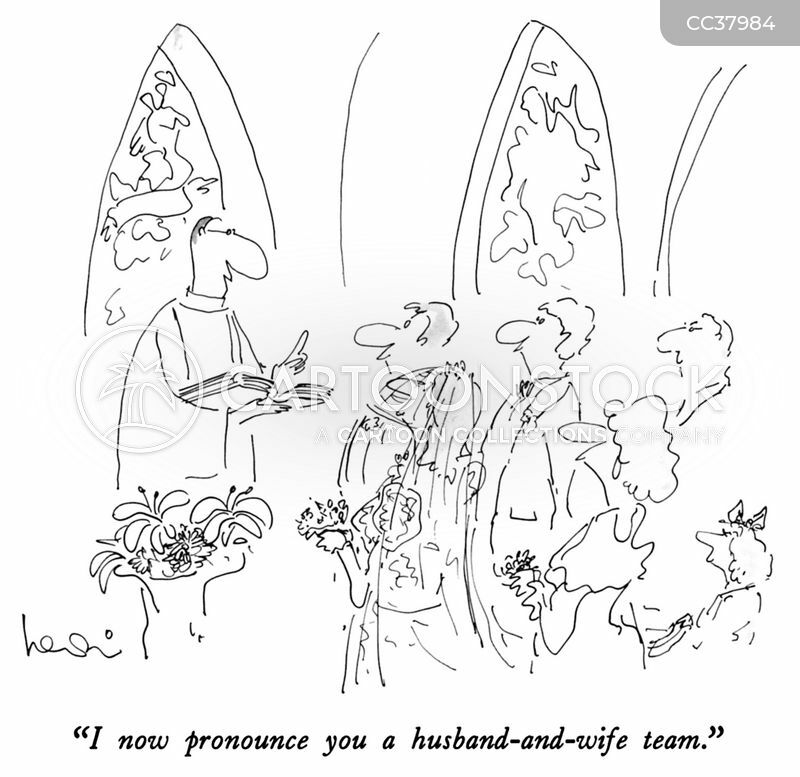 "I now pronounce you a husband-and-wife team." 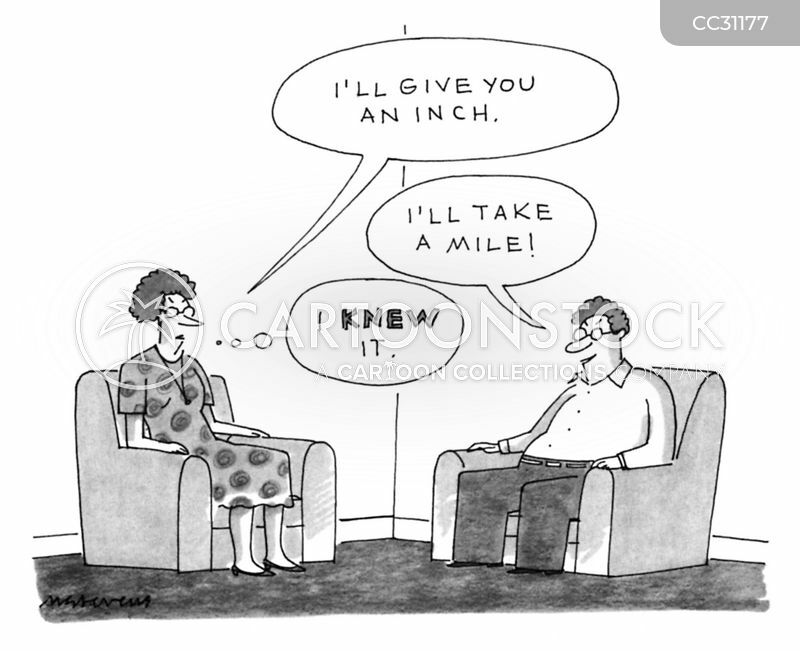 "I feel you should know, Maureen. 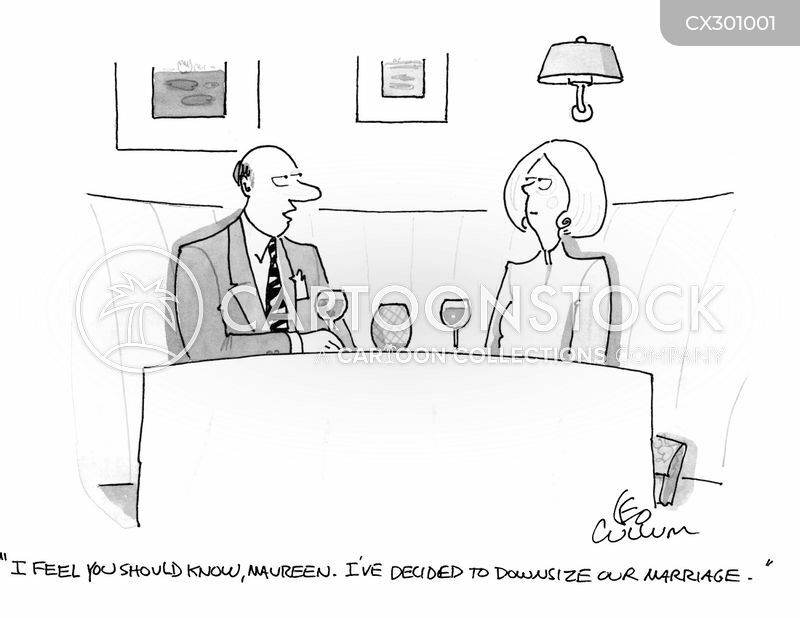 I've decided to downsize our marriage."